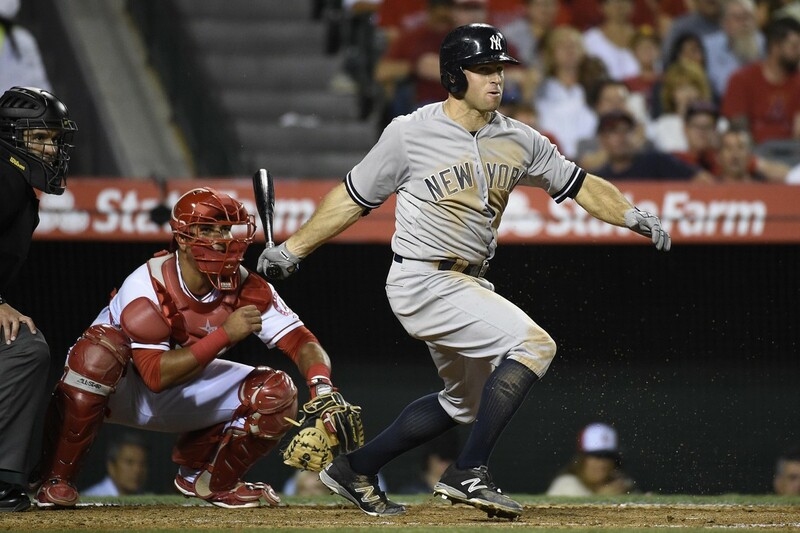 Where did Brett Gardner’s power go? On Opening Day, Brett Gardner hit his first home run of the season. After blasting a career-high 21 dingers in 2017, his game one home run seemed to be the continuation of his power surge. Yet, the 34-year-old outfielder hasn’t hit another home run in 21 games thereafter. Decline is inevitable for all players, and for one of Gardner’s age, it’s fair to wonder if that phase has arrived. Gardner first added power to his game back in 2014, when he hit 17 home runs and posted a career-high .166 isolated power. He followed that season up with 16 more homers in 2015. In 2016, he cratered to early career norms: he swatted just seven long balls. Then came 2017, when he rebounded in a big way. Will Gardner get back in the saddle, or is his run as a long ball threat over? To date, Gardner has posted a .069 isolated power, easily the lowest mark of his career for a full season’s worth of games. A big reason why he’s failing to get extra base hits, let alone hit home runs, is because he’s hitting fewer fly balls. His ground ball rate is up seven percentage points compared to last season. When he is getting the ball in the air, he’s not striking it well. Gardner has hit four pop-ups already this season after hitting no more than 12 in each of the last two years. Obviously, more ground balls and pop-ups is not a recipe for power hitting. Gardner’s simply not squaring up the ball like he did last year when he posted a 9.7 degree launch angle. 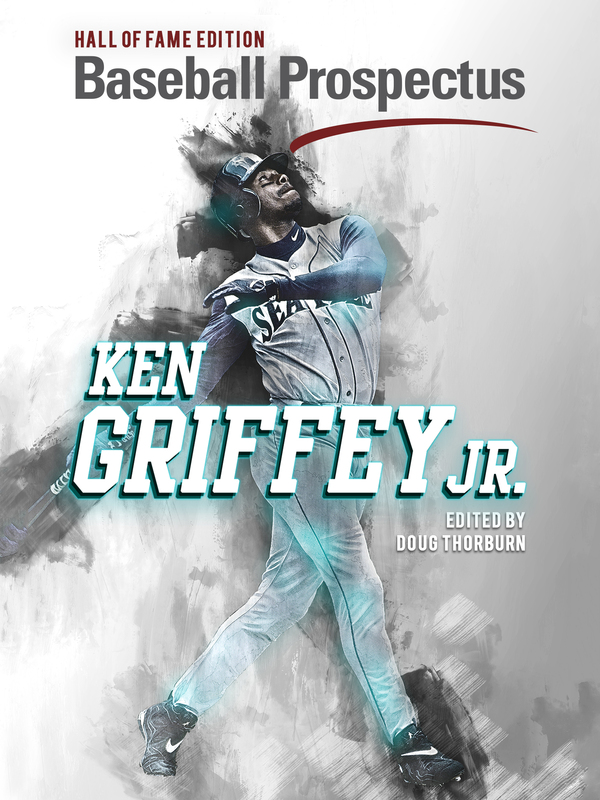 In the early stages of 2018, his launch angle is a worm-burning 5.7 degrees, which is even lower than his mark in 2016 when he rarely hit for extra bases. His year-over-year decrease explains the jump in grounders hit. In order to hit more doubles, triples, and homers, Gardner needs to elevate the ball more, though not too much in order to avoid pop-ups. On the bright side, Gardner hasn’t seen a dip in average exit velocity. In fact, it’s higher than each of his past two years. Interestingly enough, despite the difference in power when comparing 2016 and 2017, Gardner had the exact same average exit velocity: 85.4 miles per hour. That just goes to show how important his launch angle was last season. So far in 2018, Gardner has averaged 86.6 miles per hour off the bat, so it doesn’t seem like he’s incapable of hitting the ball hard anymore. Further good news is that the lack of slugging hasn’t taken away from other parts of Gardner’s game. He’s drawn walks in 15.6 percent of plate appearances thus far which has allowed him to maintain his customary high on-base percentage (.358). That’ll do for a leadoff hitter. Obviously being more than a singles and walks hitter would be ideal, but he’s still setting the table like he always has. To further boost spirits: the calendar hasn’t flipped to May yet, so there’s a chance that it’s too soon to be worried. After all, Gardner only hit two home runs in 2017’s first month of the season, yet went on to bash 19 more the rest of the way. Maybe a similar trend is in store this year. Ring that small sample size bell, Gardner will be fine, right? Now to pour some cold water on the optimistic last few paragraphs. Even though Gardner has still been useful and there is some indication that fixing his launch angle could get him back in gear, there’s still the looming question of decline. I can drone on about the numbers and how there is room for improvement, but the fact is that his age must be considered. Father time catches up to everyone, Gardner included. Every player is different, but most players who are Gardner’s age begin to decline or have been trending poorly for a few seasons. Many of us probably were wondering if Gardner’s 2016 was the begin of his decline, though that concern was eliminated after a strong 2017. But what if 2017 was merely a blip on the radar or one last gasp for air? That’s not out of the realm of possibilities, and that would mean that 2018 is just Gardner’s downward slope getting back on track. Either way, the end is coming for the longtime Yankee, and that means his power could be gone at a moment’s notice – including now. There’s still plenty of season left, so it’s too soon to write off Gardner’s ability to go deep. It’s not too soon, however, it be concerned. There wouldn’t be much consternation if Gardner was five or six years younger, which is why nobody is ringing the alarm about Giancarlo Stanton (they’re much different hitters, I know). At 34, there are reasonable questions about Gardner’s ability to sustain (or come near) last year’s performance. If he can’t, a reduction in playing time may be due as the season goes on. We’re still in the wait-and-see phase and the offense is clicking despite Gardner’s lack of pop, so no drastic changes are in order yet. 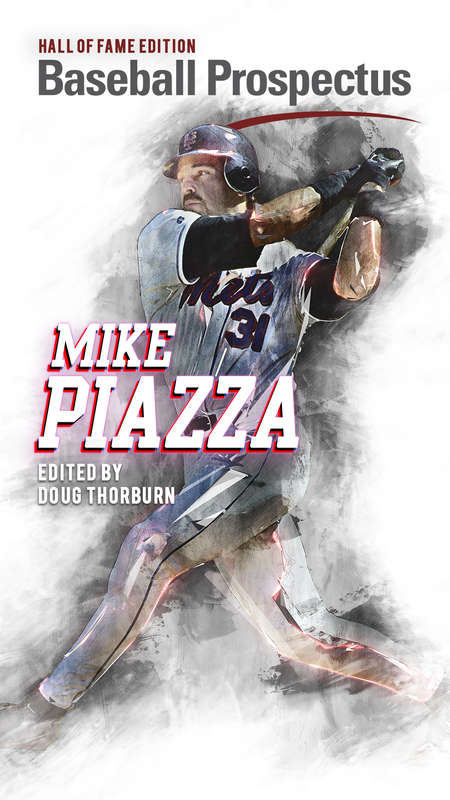 Derek is also a contributor to BP Bronx's Bronx Beat podcast. You can follow Derek on Twitter at @derekalbin. When Will Didi Pass Bonds?